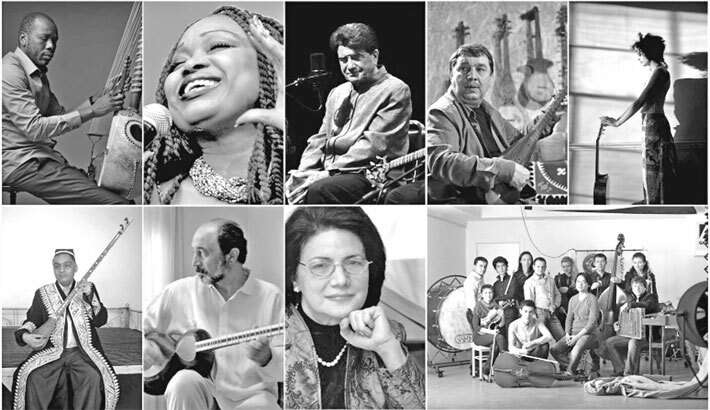 The laureates and finalists for the Aga Khan Music Awards 2019’s inaugural cycle have been announced. The Master Jury of the Aga Khan Music Awards announced the same, said a message received from Portugal on Thursday. The Music Awards were established by His Highness the Aga Khan to recognise creativity, promise, and enterprise in music performance, creation, education, preservation and revitalisation in societies across the world in which Muslims have a significant presence. Laureates are to share a USD 500,000 prize fund, and will also collaborate with the music awards to expand the impact of their work and develop their careers. A three-day celebration of the awards will be hosted by the Calouste Gulbenkian Foundation in Lisbon, Portugal from March 29 to 31. Finalists for the Award in Performance will perform for a live audience, including the Master Jury, following which the laureate in performance will be announced at an award ceremony on the evening of March 31. Award domains include music creation; education; preservation, revitalisation and dissemination; social inclusion, and distinguished and enduring contributions to music. A special Patron’s Award will also be conferred. The nine laureates and 14 finalists come from 13 countries across Asia, Africa, the Middle East, and Europe.